Rehauling your entire website may not always be the answer to improving your online presence when time and budget are not in your favor. There are a few quick solutions to improving your existing website without a complete redesign of your website. These changes will improve your website speed, increase conversion rates, or improve your online credibility. Having images on your website is important to maintain your viewer’s attention and to showcase your products and services but they need to be displayed properly. Having too many unnecessary images may slow down the page speed of your website, especially if they are very large. If the image is essential, make sure that they are compressed and optimized for web. 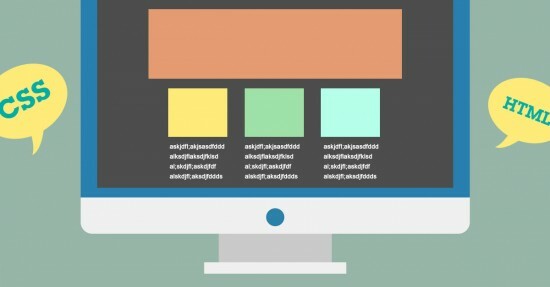 An image may be doubled in size if not properly saved for web so make sure everything is optimized properly, otherwise your visitings may be leaving your site due to slow page speed. Sometimes a page may have so much content that everything seems to mesh together. Help guide your visitor by using call-to-action buttons to let them know what you would like them to do on your website. Use hierarchy in your typography to pull out important titles and text. This will also allow visitors to easily skim your website and quickly find what they’re looking for. If you have an e-commerce website, the more product information you have, the better. Not being able to physically see and touch a product before purchasing may already feel like a big risk for some buyers so providing them with as much information as possible will help to ensure their decision for online shopping. If you have an informational website, make sure that your contact information is easy to find and that some form of customer service is available whether it be a live chat, an email or simply a phone number. Being active on social media not only gives your customers more channels of communication but it makes them believe that there are actual people available for support. 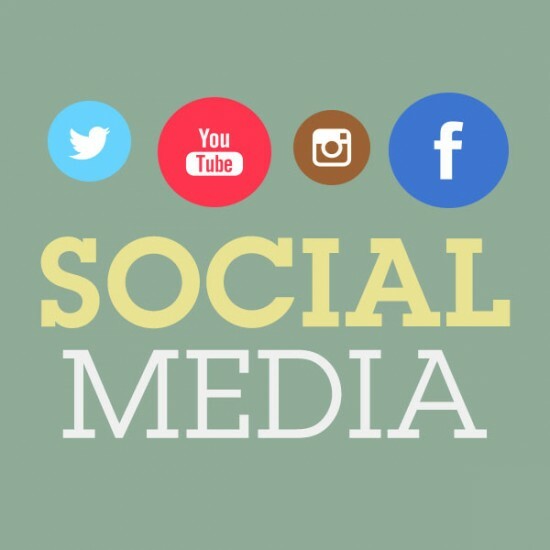 Don’t just have social media accounts for your business but also be active on them. Imagine if a customer reached out to you on Facebook about a concern or problem and did not receive a response until weeks later. Not only do you have an upset client now, but it also hurts your brand reputation. Timely responses are expected and according to a 2013 study, 72% of consumers expect brands to respond within an hour to complaints posted on Twitter. Take a little time to check off this list to make sure that minor issues are not dragging down your online presence. 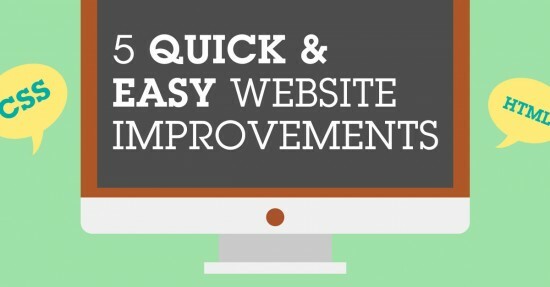 These quick website improvements will help increase your conversion rate and/or dramatically boost the speed of your website. Give Ready Artwork a call if you would like some support in checking out your website.